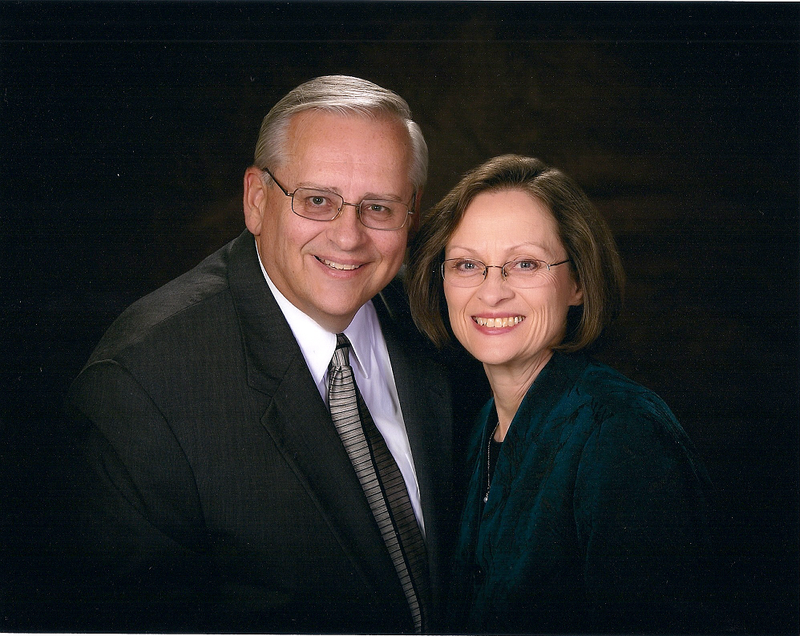 Dennis and Rose Wingfield have a passion for the permanence and sanctity of marriage, as well as a desire to help others experience the joy that comes from living a Christ-centered marriage. Working in post-divorce care for more than 20 years, Dennis has personally witnessed the devastating effect divorce has on families, especially children. For many years, Rose and her late husband, Mike were involved in marriage preparation at the parish level. Yearning to save marriages from the ravages of divorce, the Wingfields longed to work together in a Catholic marriage ministry to help couples build strong, healthy and holy marriages. To this end, they launched the apostolate Calling Couples to Christ. They have served as Coordinators of Marriage and Family Life and facilitated marriage prep and marriage enrichment programs at parishes in southeastern Michigan. In addition to working in various aspects of marriage preparation and enrichment, the Wingfields serve as marriage coaches for the Archdiocese of Detroit. Dennis and Rose were both widowed. They met on Ave Maria Single Catholics Online and courted long distance for several months before marrying in December, 2002. They live in Northville, Michigan. Together, they have three grown children and five grandchildren. Dennis holds a Bachelor of Mechanical Engineering Degree from General Motors Institute, a Master of Engineering Management Degree from the University of Detroit and a Master of Arts in Pastoral Studies Degree from Sacred Heart Major Seminary in Detroit, Michigan. Rose holds a Bachelor of Science Degree in Dairy Science with a minor in Journalism from Iowa State University. She also holds a Master of Arts in Pastoral Studies Degree from Sacred Heart Major Seminary.